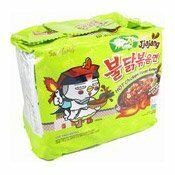 Allergen Information: Contains Wheat, Soybean, Sesame. 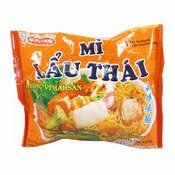 Product may also contain cereal, egg and sulphite. 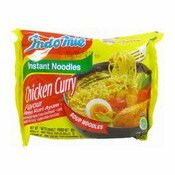 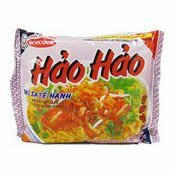 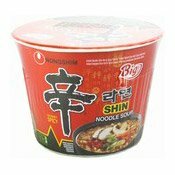 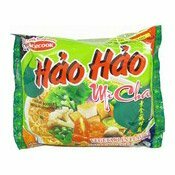 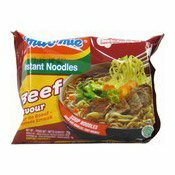 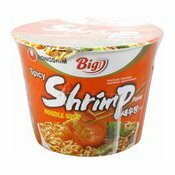 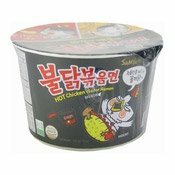 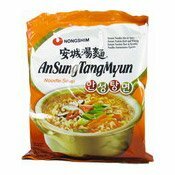 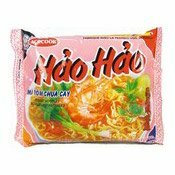 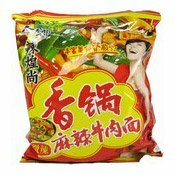 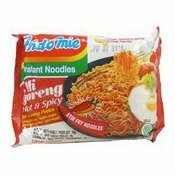 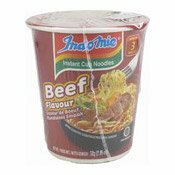 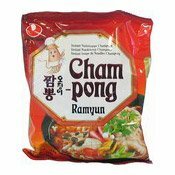 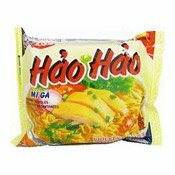 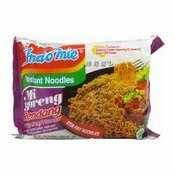 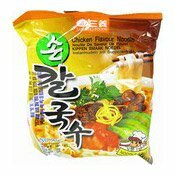 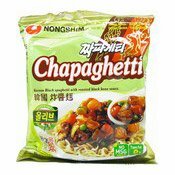 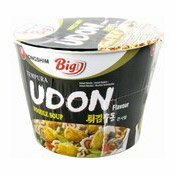 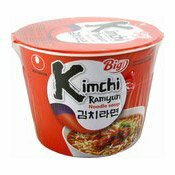 Ingredients: Noodles: Wheat Flour (70%), Refined Palm Oil (Contains Antioxidant E319), Salt, Acidity Regulators (E451, E501, E500), Thickener (E412), Colour (E101). 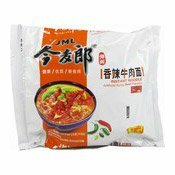 Seasoning Powder: Salt, Flavour Enhancers (E621, E627, E631), Sugar, Yeast Extract, Beef Flavour, Non-Dairy Creamer (Glucose Syrup, Stabilisers (E340(ii), E471, E452)), Anti-Caking Agent (E551), Colour (E160a), Garlic Powder, Taucho (Soy Sauce (Sugar, Water, Salt, Wheat, Soybean, Spices, Sesame Oil)), Cassava Starch, Salt, Sugar, Flavour Enhancers (E621, E627, E631), Artificial Flavour (Colour (E150a)), Anti-Caking Agent (E551), Colour (E150a), Pepper, Anti-caking Agent (E551), Smoke Flavour, Sesame Flavour. 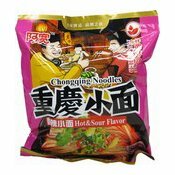 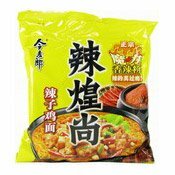 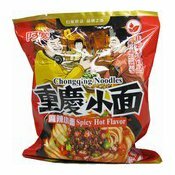 Simply enter your details below and we will send you an e-mail when “Instant Noodles (Beef Flavour) (營多印尼麵 (牛肉味))” is back in stock!